Allison Chersicla is passionate about using her law degree in the public service. She started her legal career on active duty in the United States Army Judge Advocate General’s Corps at Fort Benning, Georgia and Fort Bliss, Texas. She served in various roles including: administrative law attorney, special assistant US attorney, chief of legal client services, claims attorney and field screening officer. 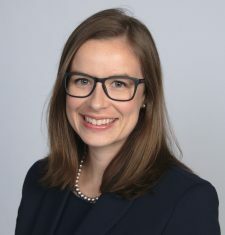 Allison hails from New York and is a graduate of SUNY Buffalo Law School and Fordham University, where she met her husband, an active duty Army Infantry officer. 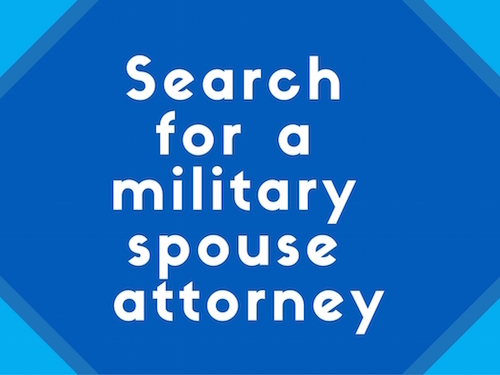 She is honored to serve her fellow military spouse attorneys as MSJDN’s Community and Events Director and looks forward to fostering community amongst the members and building on the tremendous foundation that MSJDN has established.